Get The Big Bopper essential facts below. 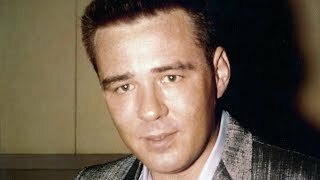 View Videos or join the The Big Bopper discussion. Add The Big Bopper to your PopFlock.com topic list for future reference or share this resource on social media. 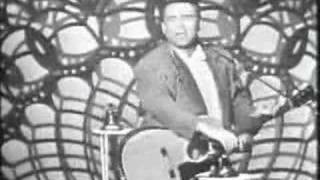 Jiles Perry "J. P." Richardson Jr. (October 24, 1930 - February 3, 1959), known as The Big Bopper, was an American musician, songwriter, and disc jockey whose rockabilly look, style, voice, and exuberant personality made him an early rock and roll star. He is best known for his 1958 recording of "Chantilly Lace". On February 3, 1959, Richardson died in a plane crash in Clear Lake, Iowa, along with music stars Buddy Holly and Ritchie Valens and pilot Roger Peterson. The accident was famously referred to as "The Day the Music Died" in Don McLean's 1971 song "American Pie". J. P. Richardson was born in Sabine Pass, Texas, the oldest son of oil-field worker Jiles Perry Richardson, Sr. (1905-1984) and his wife Elise (Stalsby) Richardson (1909-1983). Richardson had two younger brothers, Cecil and James. The family soon moved to Beaumont, Texas. Richardson graduated from Beaumont High School in 1947 and played on the "Royal Purple" football team as a defensive lineman, wearing number 85. Richardson later studied prelaw at Lamar College, and was a member of the band and chorus. Richardson, who played guitar, began his musical career as a songwriter. George Jones later recorded Richardson's "White Lightning", which became Jones' first #1 country hit in 1959 (#73 on the pop charts). Richardson also wrote "Running Bear" for Johnny Preston, his friend from Port Arthur, Texas. The inspiration for the song came from Richardson's childhood memory of the Sabine River, where he heard stories about Indian tribes. 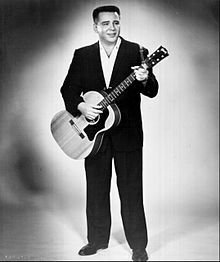 Richardson sang background on "Running Bear", but the recording was not released until August 1959, six months after his death. The song became a #1 hit for three weeks in January 1960. The man who launched Richardson as a recording artist was Harold "Pappy" Daily from Houston. Daily was promotion director for Mercury and Starday Records and signed Richardson to Mercury. Richardson's first single, "Beggar to a King", had a country flavor, but failed to gain any chart action. 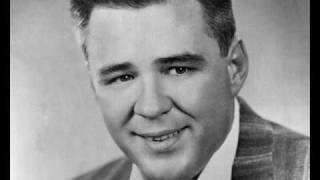 He soon cut "Chantilly Lace" as "The Big Bopper" for Pappy Daily's D label. Mercury bought the recording and released it at the end of June, 1958. It slowly began picking up airplay through July and August, and reached #6 on the pop charts spending 22 weeks in the national Top 40. 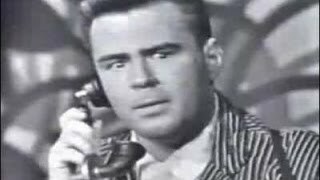 In "Chantilly Lace", Richardson pretends to have a flirting phone conversation with his girlfriend; the record was comical in nature, with The Big Bopper presenting an exaggerated, but good-natured caricature of a ladies' man. 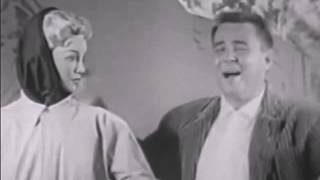 In November 1958, he scored a second hit, a raucous novelty tune entitled "The Big Bopper's Wedding", in which Richardson pretends to be getting cold feet at the altar. Both "Chantilly Lace" and "Big Bopper's Wedding" were receiving top 40 radio airplay through January, 1959. A 21-year-old local pilot, Roger Peterson of Dwyer Flying Service, had agreed to take Holly and his bandmates to their next destination. The local weather forecast for the Clear Lake area was 18 F (-8 C) that night with moderate gusty winds and light scattered snow, and Peterson was fatigued from a 17-hour workday, but he agreed to fly the trip. Upon hearing that his bandmates had given away their plane seats and were going to take the bus rather than fly, Holly joked, "Well, I hope your ol' bus freezes up again." Jennings jokingly replied, "Well, I hope your ol' plane crashes." Those words would haunt Jennings for the rest of his life. After the Clear Lake show ended (at around midnight), Holly, Valens and Richardson drove to the Mason City Airport, loaded their luggage and boarded the red and white single-engine Beechcraft Bonanza. At around 1:00 am on February 3, 1959, pilot Roger Peterson received clearance from the control tower, taxied down the runway and took off. But the plane remained airborne for only a few minutes. For an unknown reason, shortly after takeoff, the plane slammed into the ground at full throttle about 5 miles outside Mason City, in the middle of farm country. Peterson may have lost his visual reference and thought he was ascending while he was actually descending. It is also possible that he had mechanical problems and was attempting to turn back toward Mason City. 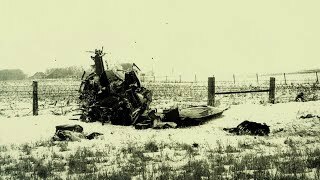 The right wingtip of the Beechcraft Bonanza sliced into the frozen ground and sent the aircraft cartwheeling across a cleared cornfield at approximately 170 mph. 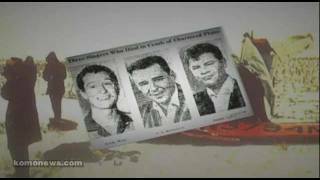 The bodies of Buddy Holly, Ritchie Valens, and J.P. Richardson were ejected from the plane on impact and probably tumbled along with the wreckage across the icy field before the mangled plane came to rest against a barbed-wire fence. 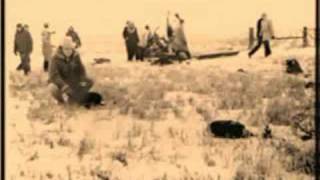 While Peterson's body remained entangled in the main mass of plane wreckage, the fully clothed bodies of Holly and Valens came to rest several feet away from the wreckage on open ground. Richardson was survived by his wife Adrienne Joy Wenner (1936-2004) and five-year-old daughter, Debra. His son, Jay Perry Richardson, was born two months later in April 1959. At the time of his death, Richardson had been building a recording studio in his home in Beaumont, Texas, and was also planning to invest in a radio station. He had written 20 new songs he planned to record himself or with other artists. 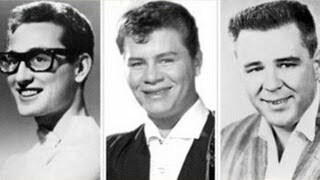 Jay Perry Richardson also followed a musical career and was known professionally as "The Big Bopper, Jr.", performing around the world. He toured on the "Winter Dance Party" tour with Buddy Holly impersonator John Mueller on some of the same stages where his father had performed. In January 2007, Jay Richardson requested that his father's body be exhumed and an autopsy be performed in response to an internet rumor about guns being fired aboard the aircraft, and Richardson initially surviving the crash; although Jay Richardson never named the site where he had seen the rumor. The autopsy was performed by Dr. Bill Bass, a forensic anthropologist at the University of Tennessee, Knoxville. 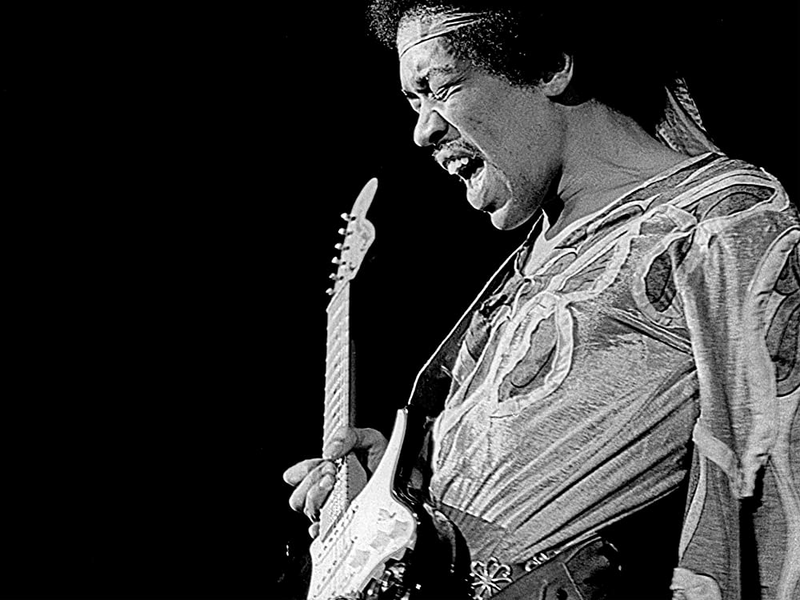 Jay Richardson was present throughout the autopsy and observed the casket as it was opened; both men were surprised that the remains were well enough preserved to be recognized as those of the late rock star. "Dad still amazes me 48 years after his death, that he was in remarkable shape," Richardson told the Associated Press. "I surprised myself. I handled it better than I thought I would". Dr. Bass's findings indicated no signs of foul play. He was quoted as saying, "There are fractures from head to toe. Massive fractures ... [Richardson] died immediately. He didn't crawl away. He didn't walk away from the plane." After the autopsy, Richardson's body was placed in a new casket made by the same company as the original, and was reburied next to his wife in Beaumont's Forest Lawn Cemetery. Jay Richardson allowed the old casket to be displayed at the Texas Musicians Museum. 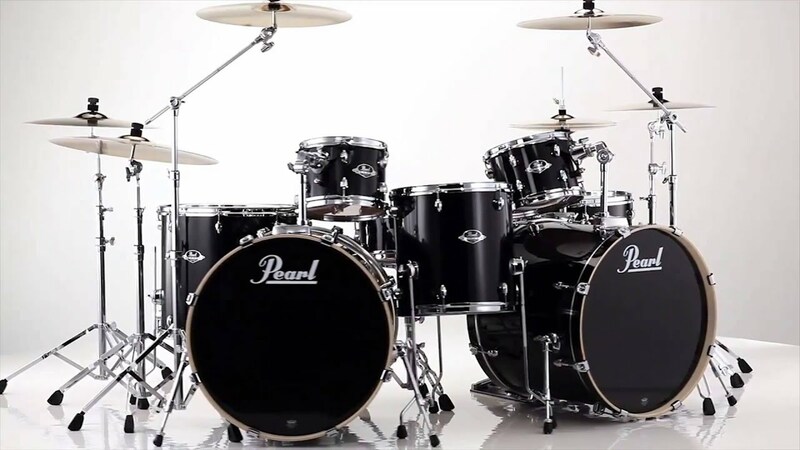 In December 2008, Jay Richardson announced that he would be placing the old casket up for auction on eBay, donating a share of the proceeds to the Texas Musicians Museum, but downplayed the suggestion in later interviews. Jay Perry Richardson died on August 24th 2013. Shortly after the fatal plane crash, Tommy Dee wrote and recorded a song titled "Three Stars" in tribute to Richardson, Holly, and Valens. 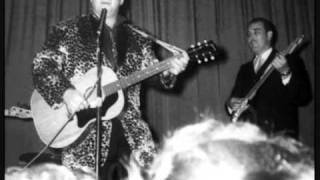 It was later recorded by Eddie Cochran, a friend of the three musicians who himself would die prematurely a year later in an automobile crash. The Simpsons episode "Sideshow Bob Roberts" features a gravestone of The Big Bopper in Springfield that Sideshow Bob (Kelsey Grammer) used to help commit voter fraud and become elected for mayor. 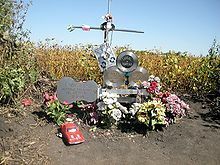 The gravestone is a bust of the Big Bopper holding a telephone receiver, with the epitaph reading "The Big Bopper", his birth and death years (1930-1959), then a parody on the memorable hook by reading "Gooooodbye, baby". He also appeared as a vampire holding a telephone in an Itchy and Scratchy cartoon during the episode "C.E.D'oh". The Big Bopper's estate is currently owned by his daughter-in-law, Patty Richardson, and managed by C3 Entertainment, a company that specializes in classic brands. 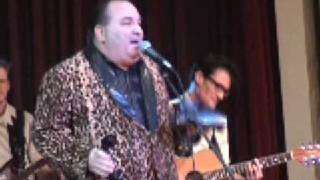 C3 Entertainment currently manages an official tribute band featuring a Big Bopper impersonator, touring with the Winter Dance Party. Richardson was portrayed by Gailard Sartain in The Buddy Holly Story, Stephen Lee in La Bamba, and John Ennis in Walk Hard: The Dewey Cox Story. On the London stage, Richardson has been portrayed by John Simon Rawlings and Steve Dorsett in the musical Buddy - The Buddy Holly Story. 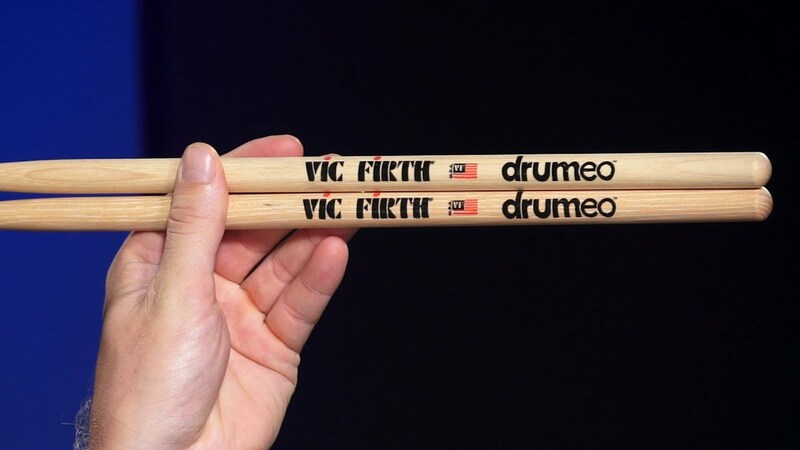 Jason Blackwater in the 2013/14 '25th Anniversary' UK National tour and Thomas Mitchells in the 2016/17 UK National Tour. "Chantilly Lace" is used in the movies True Romance and American Graffiti as well as "High Spirits". ^ a b c Gilliland, John (1969). 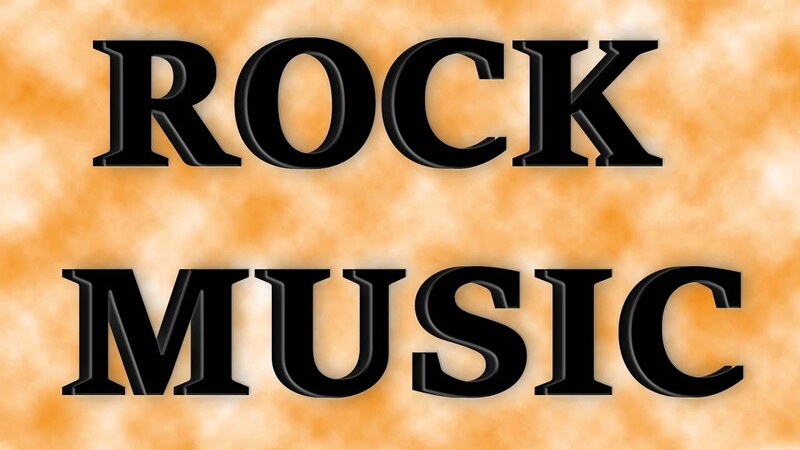 "Show 14 - Big Rock Candy Mountain: Rock 'n' roll in the late fifties" (audio). Pop Chronicles. University of North Texas Libraries. 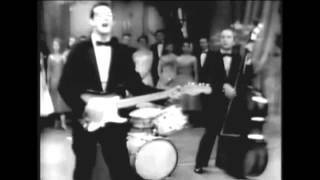 ^ "1959: Buddy Holly killed in air crash". On This Day. London: BBC. February 3, 1959. Retrieved . ^ Thimou, Theodore (December 28, 2006). "Preview: The Twice-Famous Don McLean Plays Rams Head". Bay Weekly. Archived from the original on June 13, 2008. Retrieved . 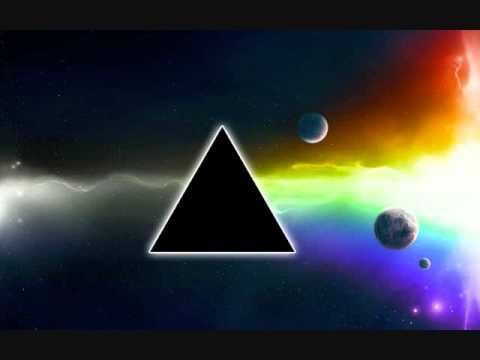 ^ a b "J.P. "The Big Dipper" Richardson". Internet Accuracy Project. Retrieved . ^ warden, tim. 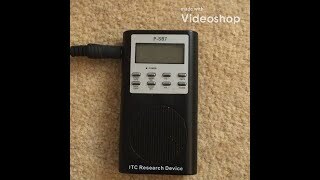 "ARSA - The Radio Surveys / Record Charts Site". las-solanas.com. 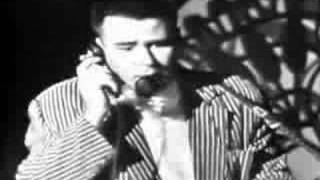 ^ "Autopsy of 'Big Bopper' to Address Rumors About 1959 Plane Crash". Associated Press. January 18, 2007. ^ Franscell, Ron (December 27, 2008). "Big Bopper's casket a macabre marketable on eBay". Beaumontenterprise.com. Retrieved . ^ Guy, Colin (January 14, 2009). 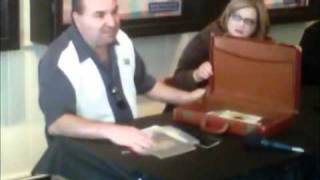 "Big Bopper's casket appears on eBay, but its not for sale". Beaumontenterprise.com. Retrieved . ^ Jordan, Jennifer (April 11, 2007). "The Day the Music Died". ArticlesTree. Archived from the original on August 9, 2012. ^ Dodge, Jim (1987), Not Fade Away, Atlantic Monthly Press r. Grove Press, 1998 and Canongate books, 2004.